Located on the second floor of 381 Front Street West, Remède Spa and offers salon and spa services at reduced rates exclusively to Matrix and Apex residents and their guests. 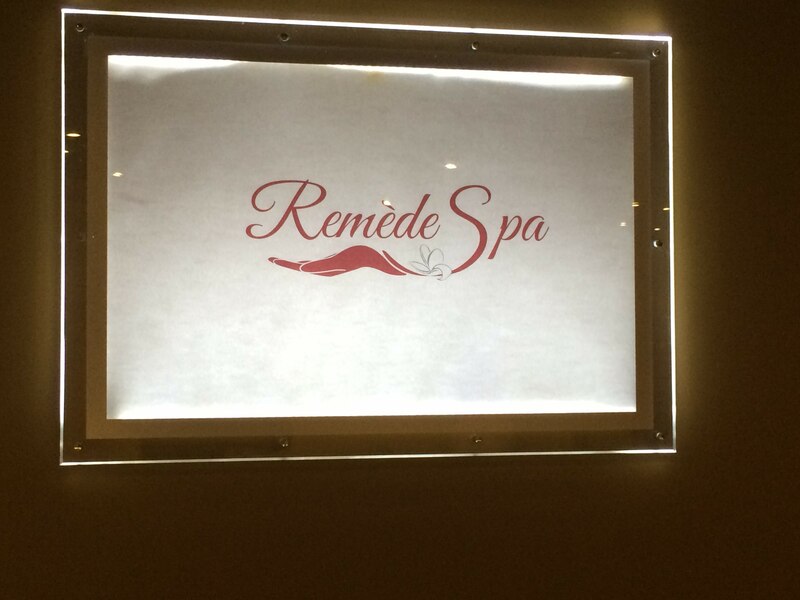 Remède SPA gives you the pampering you deserve in a calm, relaxed environment. Keep on the lookout for the monthly specials; the most popular services are combined for one outstanding deal. Please note that there will be a 20% cancellation fee for all RMT appointments if notice is given less than 48 hours in advance.